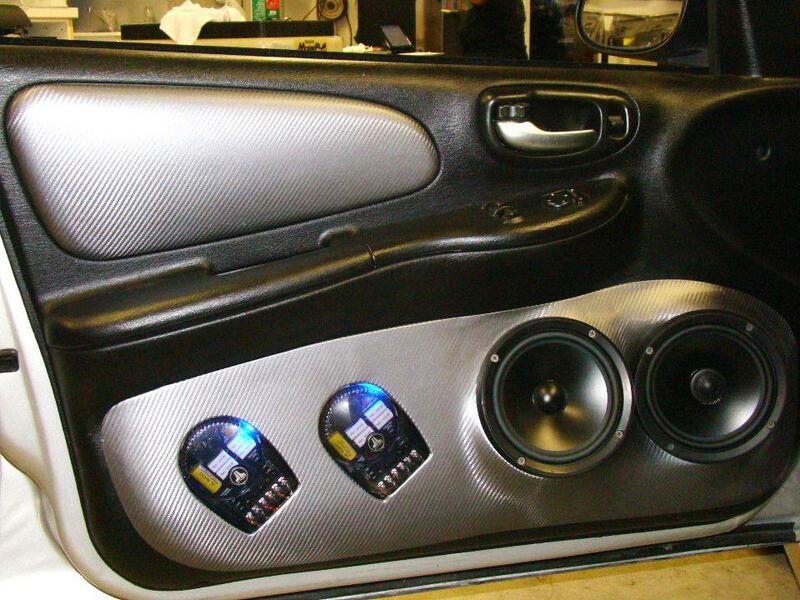 When it comes to your car’s stereo system, trust the experts at HIGH GRADE SOUND AND SECURITY! 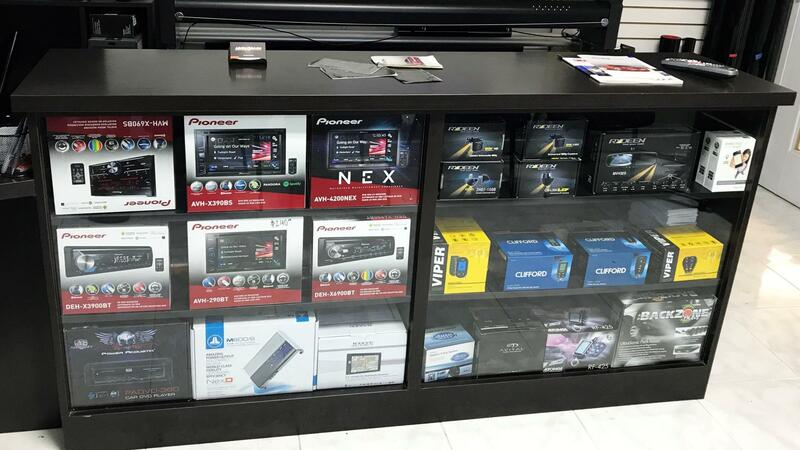 Based in Miami, we are committed to delivering top-quality stereo systems. At HIGH GRADE SOUND AND SECURITY, we specialize in audio products for all types of vehicles. Our friendly and knowledgeable team will guide you through the selection process and can offer advice on the best products for your vehicle. Moreover, we offer installation services! Call today. Whether you’re looking for a simple speaker upgrade or a custom car audio installation, contact HIGH GRADE SOUND AND SECURITY. By combining state-of-the-art technology with industry knowledge and skills, our team can install audio systems for all types of vehicles. Additionally, our range of products is constantly growing and we strive to meet your needs with commitment and vision!